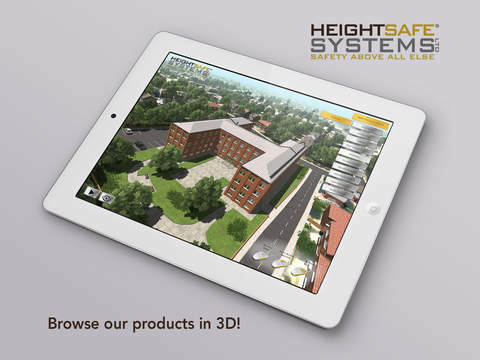 Browse the Heightsafe range of Safety & Access systems in 3D with our new interactive product demo. See our range of solutions visualised on a typical building, helping you understand how our products integrate on site. Simply select a product from the menu to see it installed on the building, and then zoom in to see the details.